Jewel is new to Art Lotto this year but she is no art rookie. She has been an active and involved member of the art scene for many years. 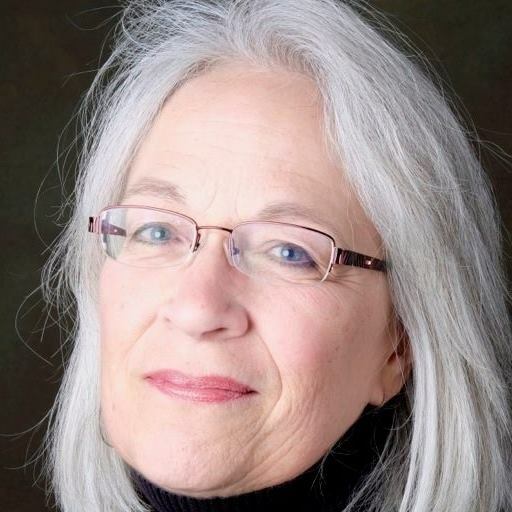 Jewel is a member of Oasis Art Gallery, the President of Spitzer Art Center, she taught art in public schools for 30 years with ten of those years being at Broadway High School here in the county, and she actively creates her own artwork to show and sell around Harrisonburg and Virginia. 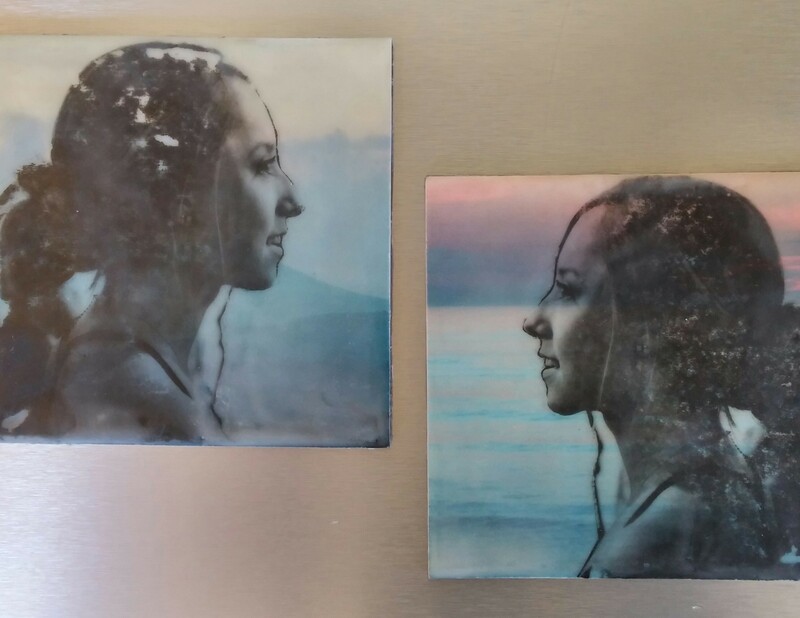 For Art Lotto, Jewel will be portraying Sarah Hade in her medium of choice: encaustic. A process shot of Jewel’s portrait of Sarah Hade. Come see the finished work at the Art Lotto opening in August at Spitzer Art Center.